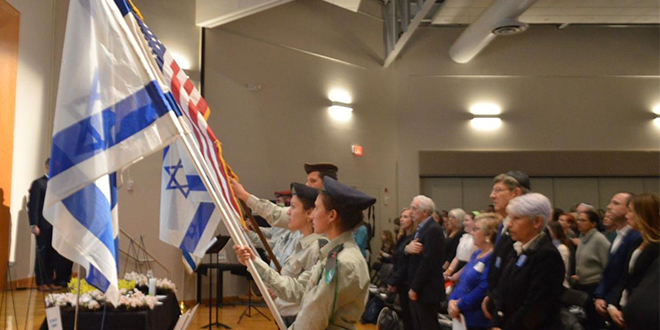 Cleveland’s Yom Hazikaron, or Israel’s Memorial Day, honored Israel Defense Forces soldiers killed in the line of duty as well as civilian victims, during a solemn ceremony April 17 at the Mandel Jewish Community Center’s Stonehill Auditorium in Beachwood. 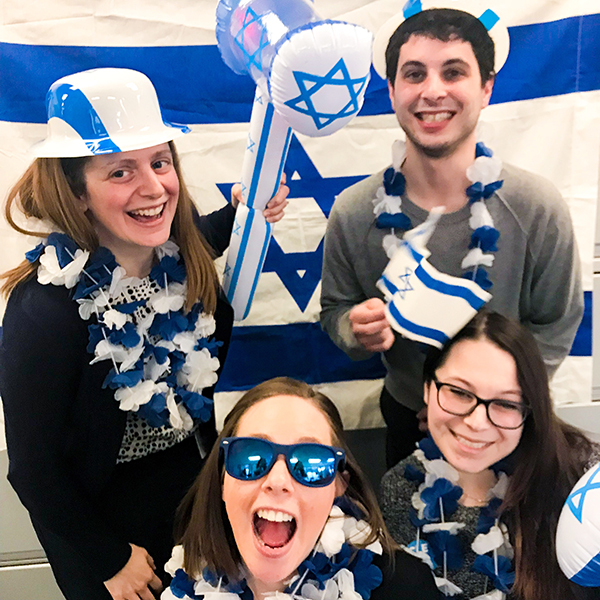 Jewish Cleveland – get ready to rock out for Israel’s 70th birthday! 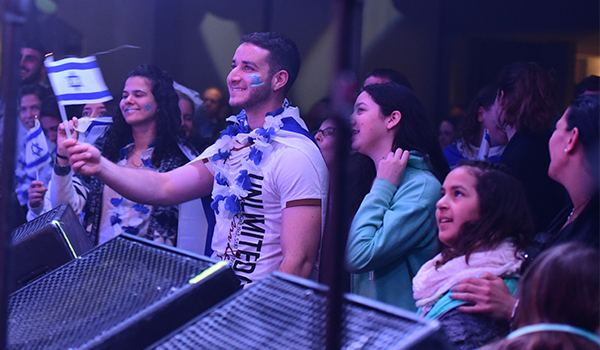 This year, our community is coming together to celebrate Yom Ha’atzmaut on April 19 at Landerhaven in Mayfield Heights with a concert featuring Israeli superstar, David Broza, alongside two up-and-coming music stars, Tamar Eisenman and Maya Isac. “It’s the ultimate in specialness to have David Broza perform here in Cleveland for Israel’s birthday,” said Scott Simon, Concert Co-Chair. 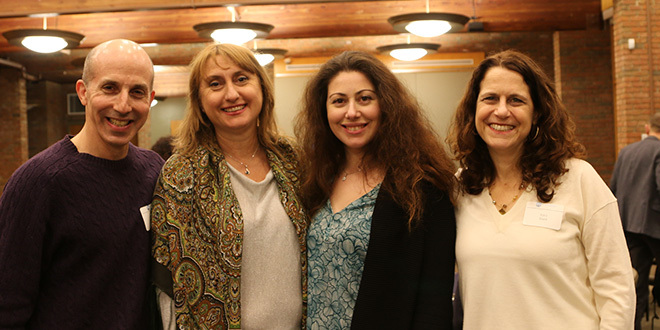 The Jewish Federation of Cleveland played host in February to a delegation of 21 top Jewish communal professionals from Cleveland’s sister city of St. Petersburg, Russia. 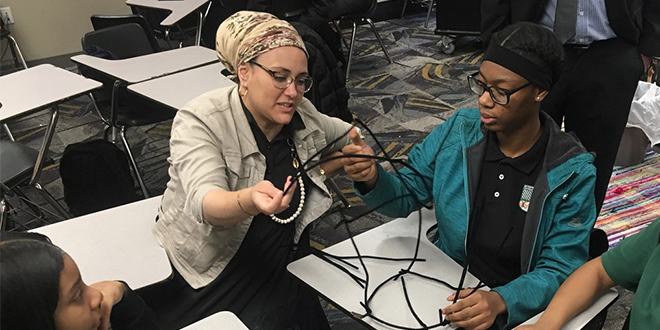 Close to 20 years ago, Cleveland entered into a strategic partnership with the Jewish community of St. Petersburg to help sustain and renew Jewish life. The purpose of this visit was to learn how to utilize lay leaders as partners to set community priorities and meet current and future needs, a novel concept to those in Russia. The gathering also permitted the exchange of ideas concerning leadership, culture, politics and things both lofty and mundane. Believe it or not, children from across the country and around the globe are experiencing similar types of stress. 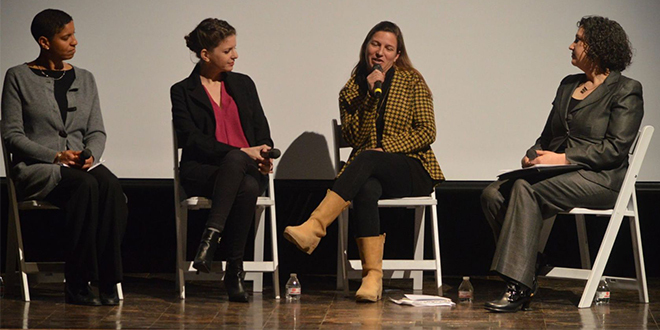 Factors like living below the poverty line, having dysfunctional families, or experiencing trauma know no geographic boundaries. Left unattended, this stress can negatively affect a child’s school performance, social well-being, and ultimately, their future success as an adult. 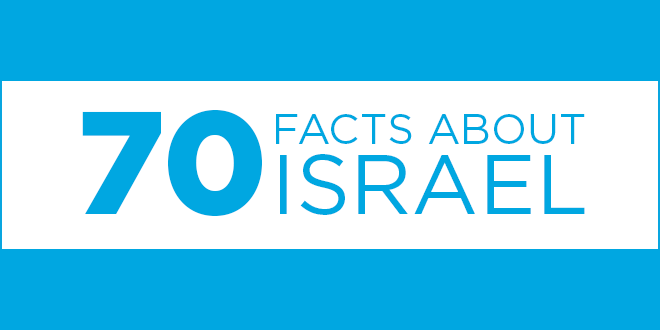 What is Birthright? 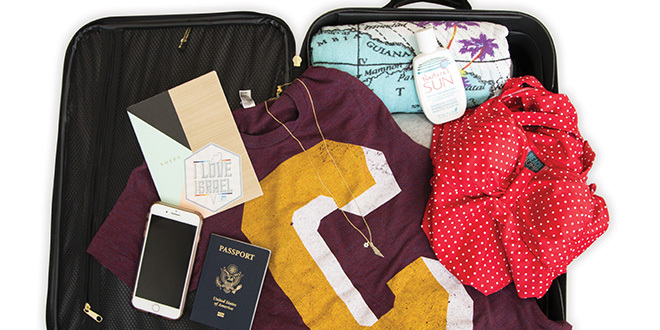 It’s a free 10-day trip to explore Israel’s most remarkable tourist destinations and beyond with fellow 22-26 year olds. Cleveland even has our very own trip!